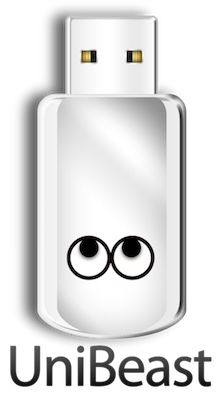 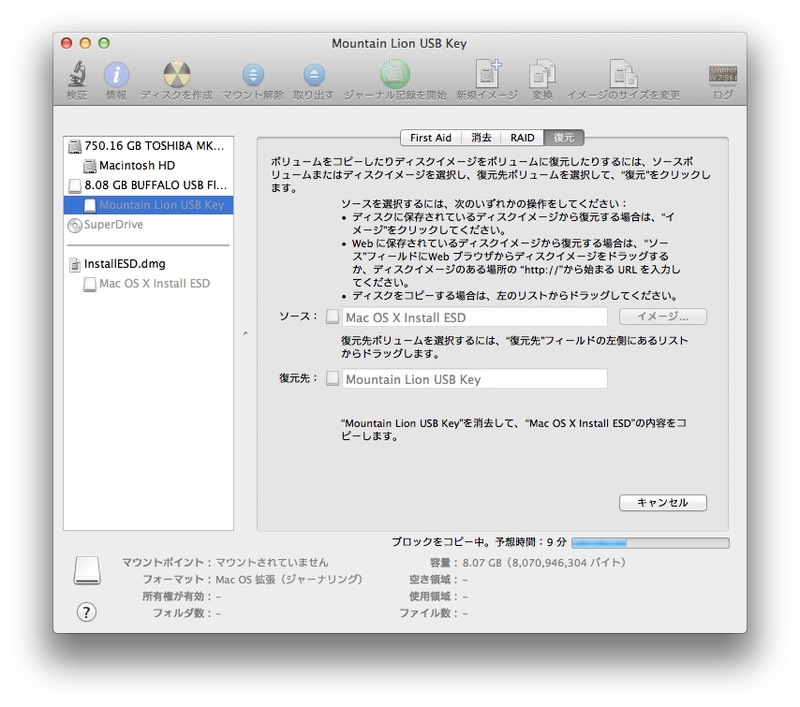 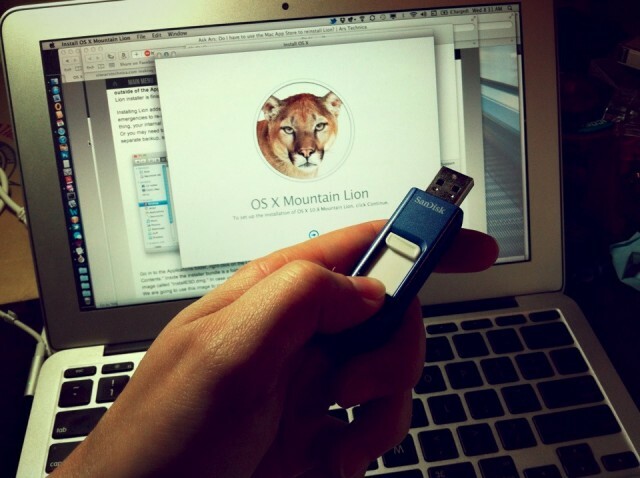 via How to create a bootable, backup Mountain Lion install disk. 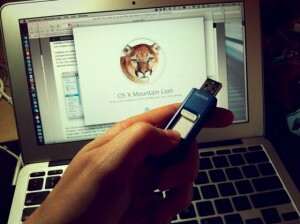 記事元: iBooks Crash Fix After jailbreaking iOS 5.0.1 Untethered [How To]. 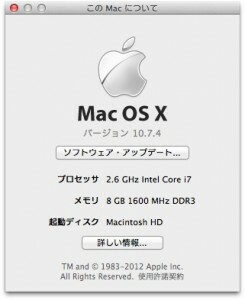 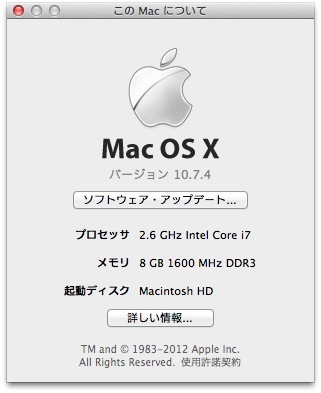 記事元: It Just Got Really Easy to Install Mac OS X Lion on Your Hackintosh. 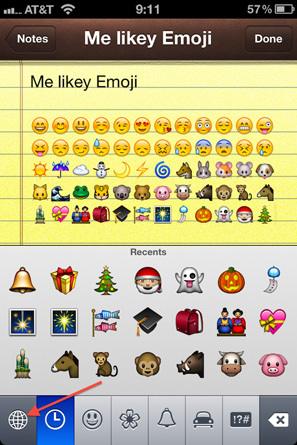 記事元: How to Get Emoji Icons on iOS 5 [No Jailbreak Required]. 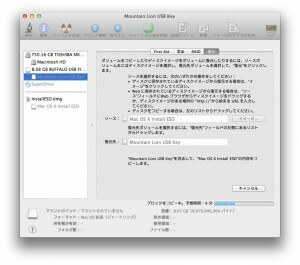 記事元: Use the Camera from Lock Screen in iOS 5.